1920-30s Vintage ACME Cowgirl Boots. Collectible. Size Small 6-7 is ONLY a guess. 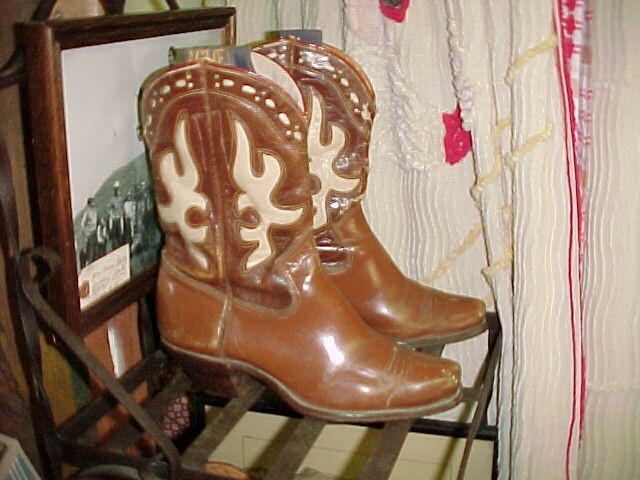 1920-30s Vintage ACME Cowgirl Boots. Collectible. Size Small 6-7 is ONLY a guess. Please email cowboyron@cowboycabin.com with questions or call 406 270-2842.